Scuba diving and Pregnancy: Is Another Study Justified? 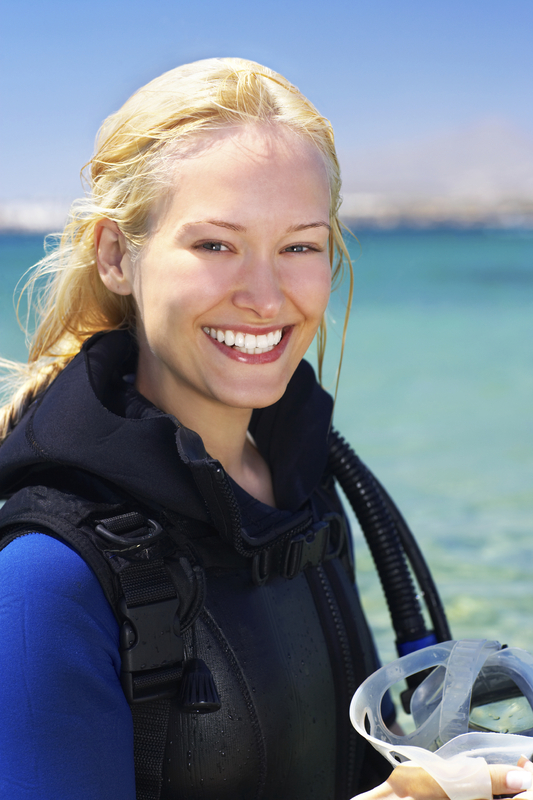 The possible effects of scuba diving on pregnancy have been a concern since the sport began. The main concern is that decompression may cause occurrence of free gas that could hurt the fetus. Indeed, it was shown in sheep that circulating bubbles do occur in maternal and fetal circulation, even when the mother does not display signs of decompression sickness. As such, the general advisement issued is not to dive while pregnant. Unfortunately, most women become aware of their condition weeks or months after conception and some after they have already dived. This raises concerns about possible damage to their fetus and women often seek counseling after the fact. In an era of evidence-based medicine, it does not suffice to offer good wishes. However, the evidence about safety of diving while pregnant or damaging effects on outcome of pregnancy is not available. In the past several survey-based studies queried about exposure and outcome, but most came up short of conclusions, because, wisely, most women stop diving when they learn they are pregnant. Thus, there are few reported cases of pregnancy exposed to diving and the exposures are limited to a small number of dives. This further limits the ability to detect a possible small increase in frequency of adverse outcomes above the baseline rates. Thus, it seems that another survey is justified if it could provide a sufficient sample size to achieve reliable conclusions. Dr. David Baud, MD, PhD, specialist in obstetrics, gynecology and materno-fetal medicine from Lausanne, Switzerland, proposed an international survey that could reach enough women who had inadvertently dived in pregnancy to yield sufficient data to detect even small increases in rates of possible adverse events. The study is supported by International DAN organizations: DAN Europe, DAN America, DAN Southern Africa and hopefully by others. Researchers from these organizations are co-investigators on the study, but most the important support will be that of female divers from all over the world. If you are a female diver, regardless if you are currently pregnant or not, please click and complete the survey. The survey is available in English and in several other languages. It is anonymous and it takes up to 10 minutes to complete it. Scuba diving and pregnancy: Can we determine safe limits?